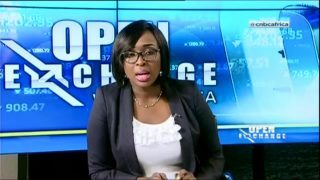 The Naira continues to struggle, declining by one naira on the black market over the weekend. 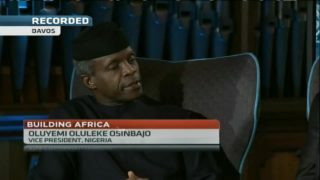 At the World Economic Forum in Davos, Nigeria's Vice President Yemi Osinbajo joined the CNBC Africa's Buiding Africa debate, themed; Industrialisation key to Africa's economic transformation. 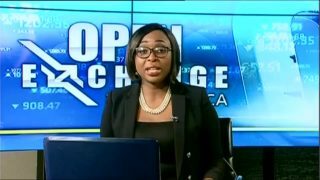 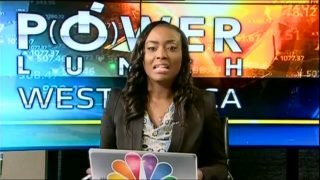 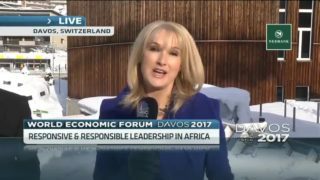 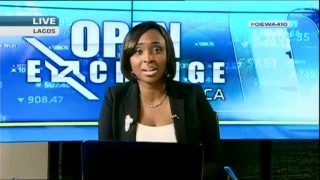 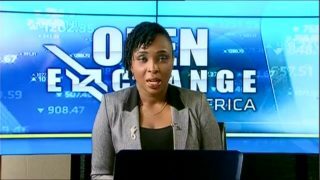 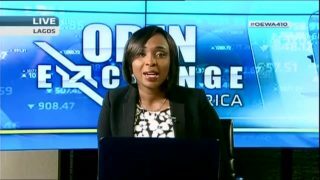 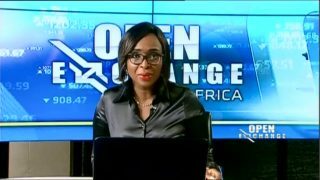 CNBC Africa's Bronwyn Nielsen spoke to Thabo Dloti, Chief Executive Officer, Liberty Holdings at the on going 2017 World Economic Forum annual meeting in Davos Switzerland on challenges facing emerging markets with a particular focus on Nigeria. 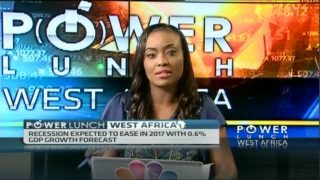 Economists are forecasting a drop in Nigeria's December 2016 inflation rate figure, and also expect Nigeria to recover from its recession in 2017. 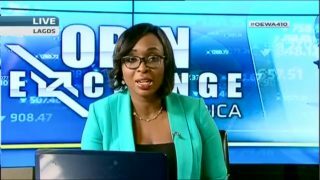 The Nigeria Union of Petroleum and Natural Gas Workers has suspended its three-day nationwide strike after talks with Nigeria's labour minister.